We have been working in the building industry for 10+ years. 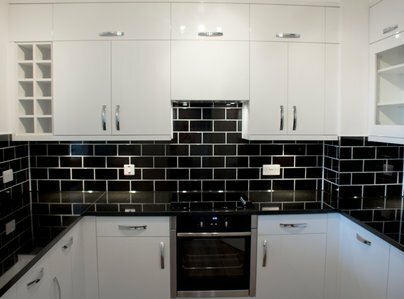 We specialise in: Carpentry & joinery, General building works, Kitchens and Bathrooms, but can also carry out most of building works. We take great pride in our work, we enjoy and admire the transformation of works from the beginning to the end. We guarantee a satisfied client by the end of the construction work. I would strongly recommend Ihor and his team to anyone. 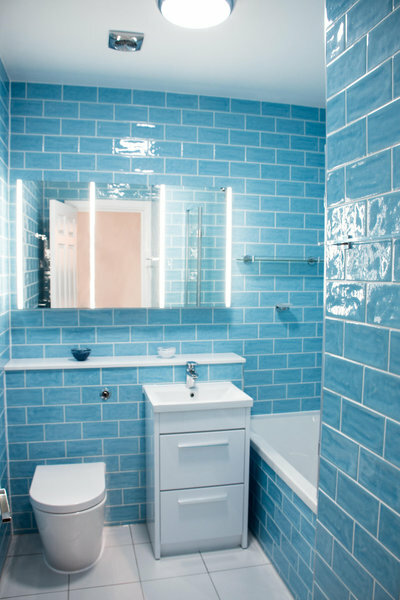 They did a full bathroom renovation in our flat that involved changing all appliances, tiles work, painting and he even suggested we change our electric shower for a new shower system which meant I could have a power shower I wanted. Along the process Ihor also helped with selecting the right quality products and retailers and gave his recommendations for most cost effective, stylish and practical solutions. Overall very pleased with how they carried out their work , guys were very tidy, responsible and at the end of each day left a flat clean after themselves. They also managed to finish the job that was quite a lot of work in less than 2 weeks, and to minimise our discomfort they installed the bathtub first to allow us to have a wash at home. The finished result looks fabulous, will go with them again if any future works are required in the flat. 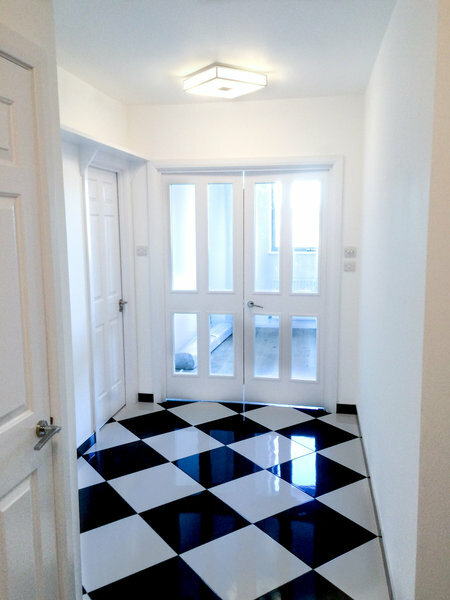 Full flat refurbishment done to a high standard. We had our entire flat fully renovated by Ihor and his team. That included the kitchen, corridor, bathroom, living room and bedroom. 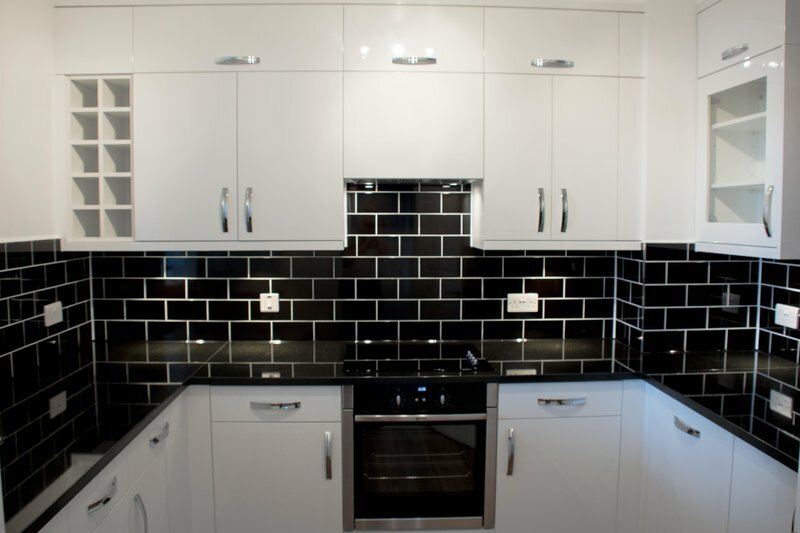 Bespoke cabinets were also made to a high standard and an electrical upgrade throughout the entire flat. They are hard working, reasonably priced and friendly. I was very happy with the work and would not hestitate to use him again. Highly recommended!